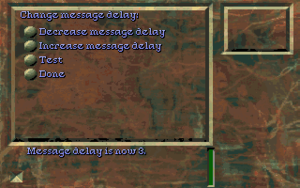 This page is for the 1993 game. 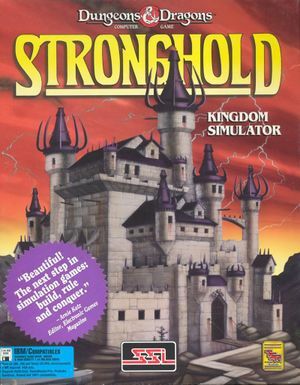 For the unrelated 2001 game, see Stronghold (2001). SAVES.TXT is a save index; this file must be present for saves to be loaded. HIGH.TXT contains high scores (Great Achievements). On/off only (Ctrl+S and Ctrl+M).